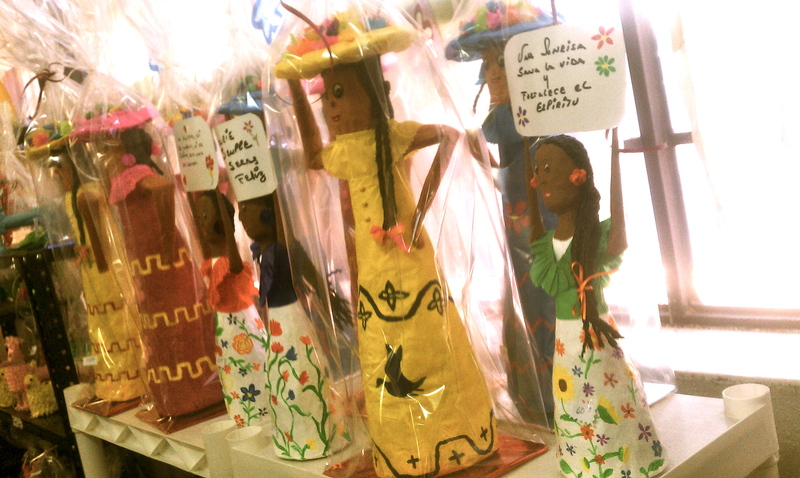 Crossroads is now selling piñatas that have been handcrafted at the community agency Pastoral Obrera, proceeds of which will benefit their border region social and legal services. 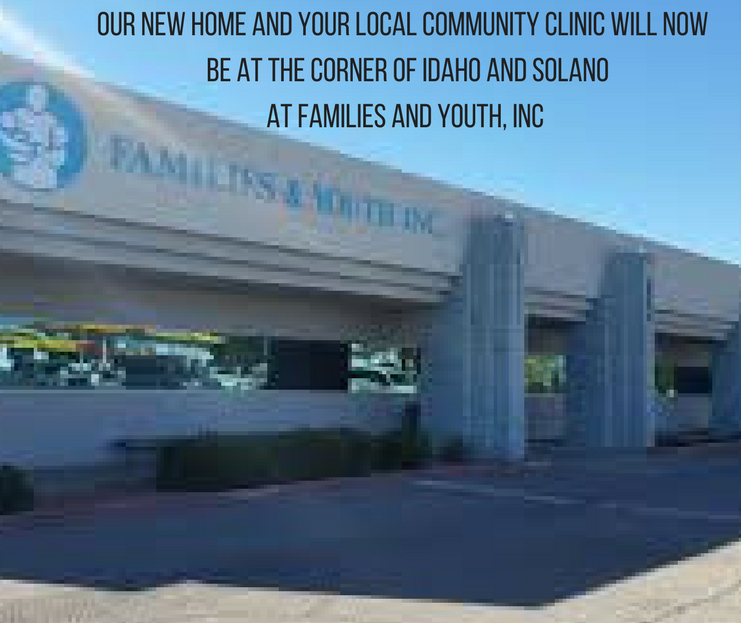 Come swing by our clinic to check them out! The piñatas range from $10 to $20, some are small shelf sized and more decorative and others are large enough to be used for parties. All proceeds go to a great cause! Each piñata was created by workers in Mexico whom have been laid off short of their pensioning age. Pastoral Obrera hires these workers for their piñata workshop, through which they can stay employed until they can receive a pension. 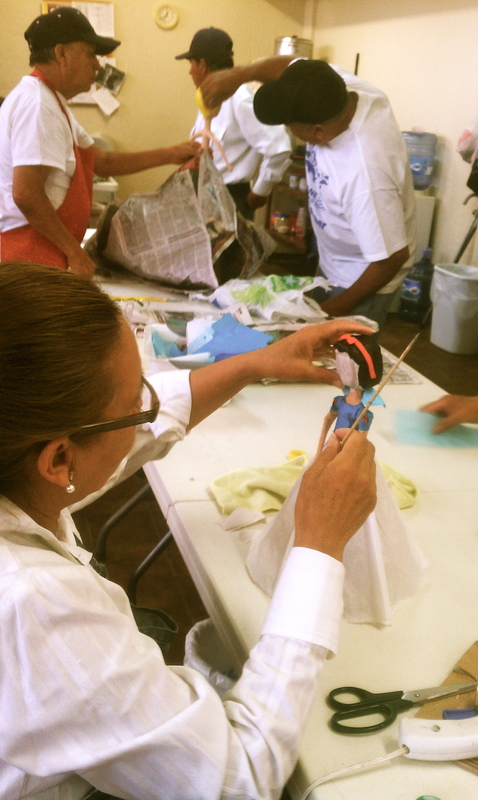 * Above: Workers at Pastoral Obrera work towards their pensions by handcrafting pinatas. **Below: Some of the pinatas that Crossroads are currently selling to help support these programs.